Anybody who travels regularly knows the importance of tracking mileage and other costs associated with it. TrackMyDrive for iPhone can help with that. It runs in the background and logs your trips. It lets you categorize your business and personal trips. 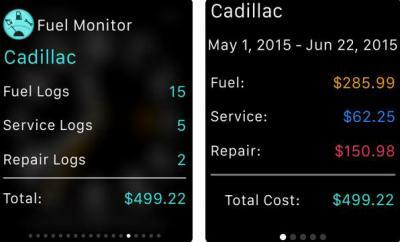 The app also allows you to enter your mileage manually. The app uses GPS to track miles accurately. It helps you with tax deductions and reimbursements. TrackMyDrive supports various major currencies. 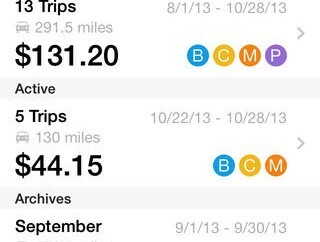 You can track your trips in kilometers and miles. 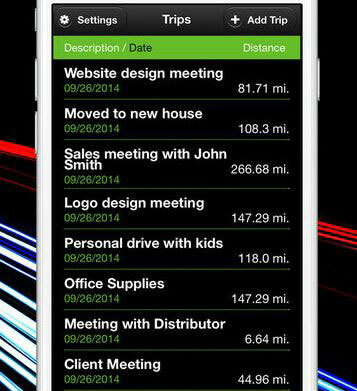 TrackMyDrive can sync with your account, allowing you to use your computer to update your trips. You can print reports in PDF, CSV, and Excel format.